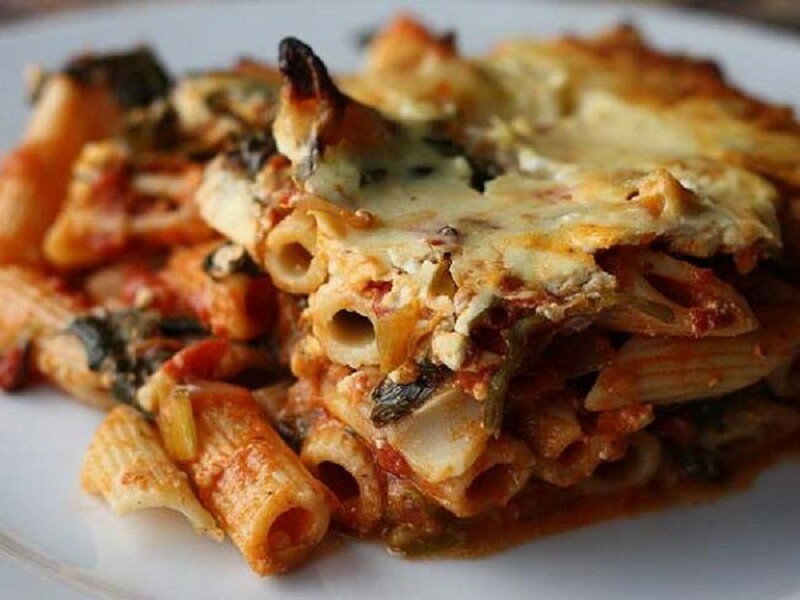 One of the most common dishes in Cyprus is makaronia tou fournou, a mouthwatering pasta dish that is baked in the oven. 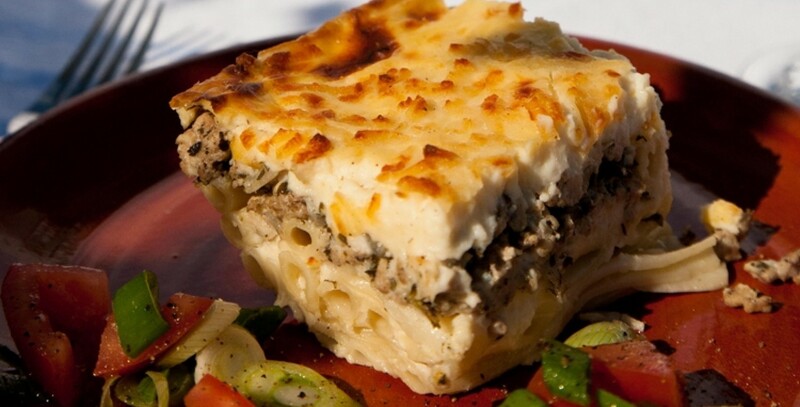 Makaronia tou fournou is quite similar to Greek pastitsio, but the flavor is uniquely different. The cypriot version of the food is filled with a ton of delicious halloumi. This amazing dish is normally served with a salad as the main course, especially during any type of celebration. This scrumptious layered pasta casserole dish has multiple regional spice variations, but the Cypress makaronia tou fournou recipe uses cinnamon as the main spice. The tasty bottom layer is bucatini or another type of tubular pasta combined with cheese and egg. Some people may use another type of béchamel cream instead of the egg and cheese, and that is fine, since the main goal is to ensure that the pasta sticks together and does not separate once it has been plated. The luscious second layer is a mixture of ground meat, fresh tomatoes, and cinnamon. The meat that is normally used is beef or veal, but people will also use pork, a combination of minced veal and pork, minced turkey, or minced chicken. While the well-seasoned Cypress makaronia tou fournou recipe calls for cinnamon, other spices can be used including cloves, allspice, and nutmeg. Another layer of the pasta mixture is placed on top of the meat. Once those three rich layers have been completed, a thick béchamel sauce is made with grated halloumi or anari. This mixture is very creamy and will bind everything together as it is poured over the dish and soaks through every savory layer. 1. Bring water to boil in a saucepan and add salt. 2. Cook the pasta until it is al dente. This usually takes 10 minutes, however, check the pasta package directions for the al dente time. Do not overcook, because the pasta will continue cooking later. 3. Remove the saucepan from the heat, drain the pasta, and add a tablespoon of olive oil to the pasta and stir. 4. Heat olive oil in a sauté pan and sauté the onions until they are translucent. 5. Add the ground meat to the pan and sauté for a few minutes. 6. Once the meat has cooked, stir in the salt, pepper, cinnamon, and tomatoes, and cook over medium heat for approximately 15 minutes. 7. Remove the pan from the heat and add the parsley. 8. Prepare the Béchamel sauce and then mix 2 heaping tablespoons into the meat mixture. 9. Beat an egg white and mix it into the pasta. 10. Mix a few tablespoons of the grated halloumi or the anari into the pasta and then add the mint. 11. 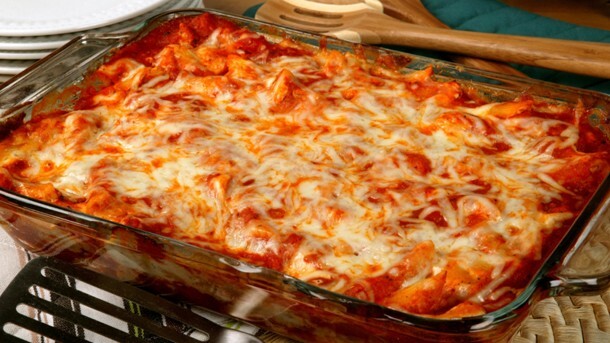 Layer half of the pasta into a baking dish (35 x 30 cm or 13.8 x 11.8 inches). Assembling this appetizing dish is not that easy and if you make it that far you should be proud of yourself. Apart from picturesque beaches and blue water, what's truly special yet not well known is the natural and cultural treasures hidden in the island!